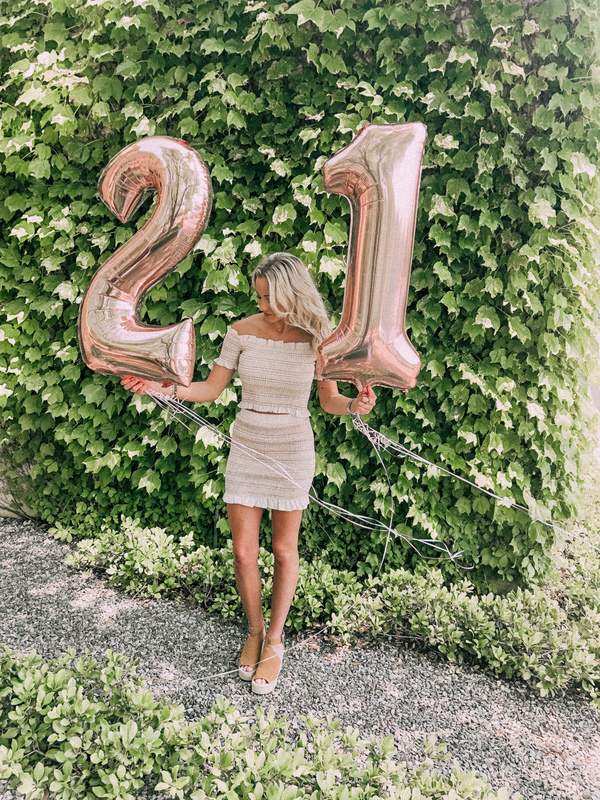 I got so many questions about the romper I wore for my twenty first birthday! Unfortunately, I purchased it during the holiday season (LOL – my mom saw it and had me try it on… it fit like a glove so she said I HAD to buy it and save it for my twenty first… so here we are, six months later), but I scoured the internet and found as many similar options as I could! BIG ‘THANK YOU’ to Hotel ZaZa (Uptown Dallas location) for hosting the most wonderful twenty-first birthday spot! ZaZa Uptown Dallas is a luxury boutique hotel that offers all you can want (and more!) in a weekend getaway! 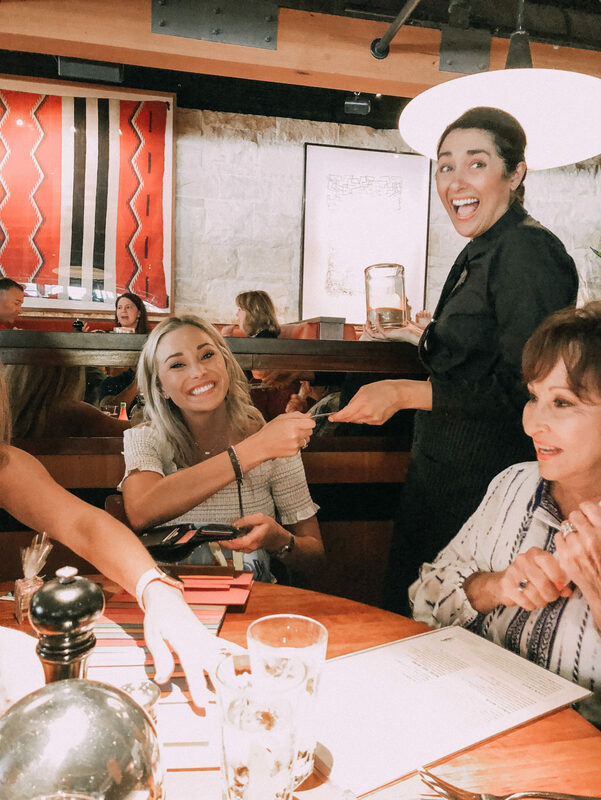 We had so much fun relaxing by the pool all day & enjoying an amazing dinner, on property, at Dragonfly, all while being right in the center of the action in Uptown Dallas! Not to mention, the rooms and lobby are so stylish & chic!